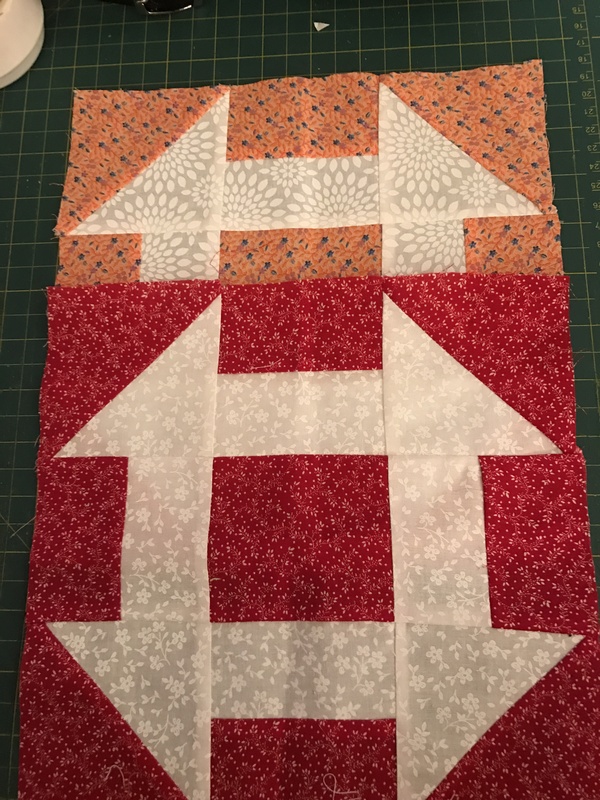 I belong to a small group of ladies that Swap Churn Dash blocks every month. Depending on how many are in the group at a time, tells us how often we mail. For example, if there are 3 people in the group, then I make three different blocks for three people, one each for the other two member and one for myself. This woul be 3 months worth of blocks. i was going to try and explain the process ( it’s really quite simple) but it would be lengthy. I’ll try and do that later, I’m a little foggy headed this morning, (and usually am, but that sounded good. Lol) Anyway, I received three blocks from each lady this month, and next month I send three blocks to the next person. This covers a three month period for each person, so we mail to one person monthly, rather than to each individual every month. That name changes every 4 the month. Ie: I receive Jan, May and Sept. 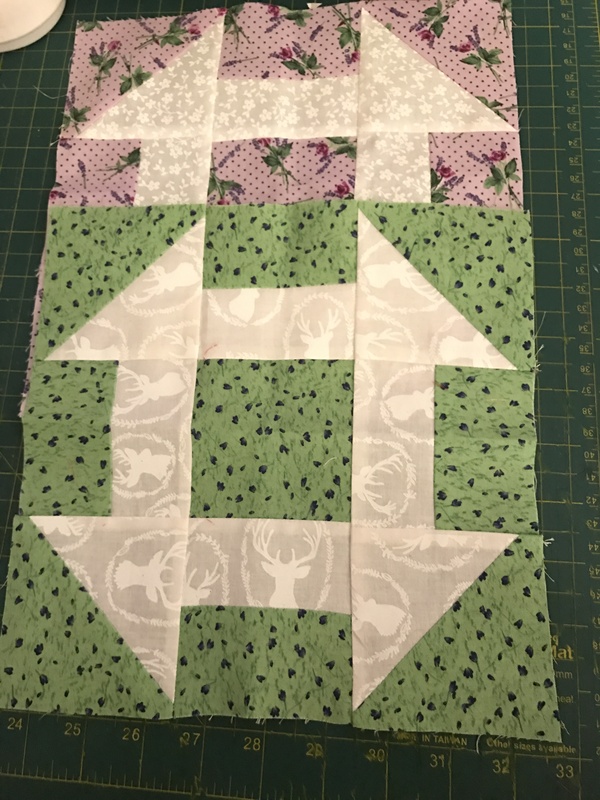 This entry was posted in Blocks, Miscellaneous, quilts, sewing and tagged Churn Dash. Bookmark the permalink. Very nice Candi ! I am pleased that your health is improving. You must have figured it out, because I see two pictures. They look great!